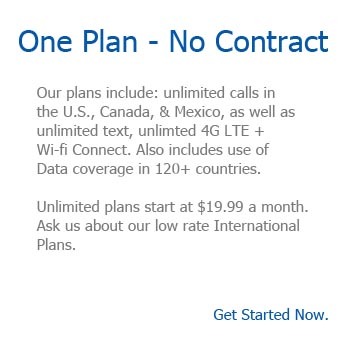 Affordable Mobile Phone Service – No Contract or Credit Check Required! Get the quality signal you deserve. With Public Bell our wireless customers can expect calls and data to move seamlessly across both cell and wi-fi networks giving you clear connected coverage. As a cloud based carrier and technology company we have the ability to connect you around the globe at a fraction of the cost of regular mobile phone plans. 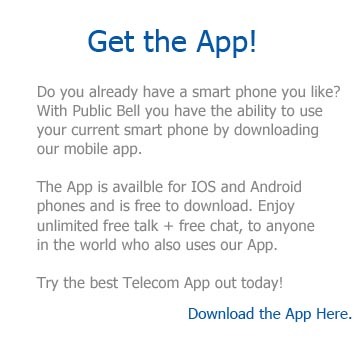 We also give you the option of purchasing a new Public Bell smart phone or keeping your current smart phone. 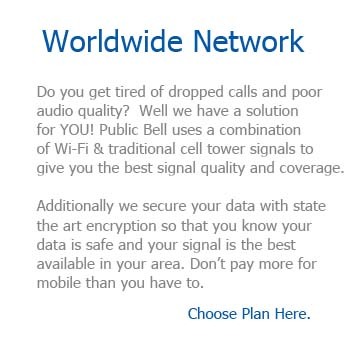 At Public Bell it is our goal to bring affordable high quality wireless services to people everywhere.